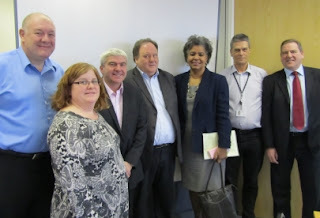 Newly appointed Cuban ambassador to the UK, Esther G. Armentheros Cárdenar, was introduced to the CWU's National Executive Council on 23rd February for the first time since assuming the role in October. Joined by Rob Miller, Director of the Cuba Solidarity Campaign - to which the CWU is affiliated - both called for continued political solidarity now more than ever. At Conway Hall, Red Lion Square, London. Saturday 19th March from 7pm. 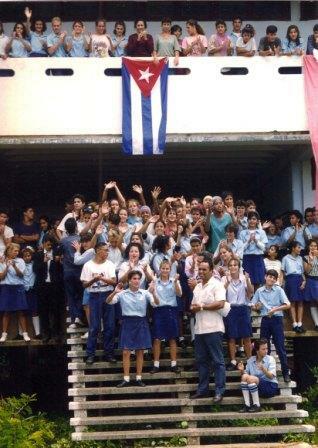 Fifty years ago, Cuba defeated a US-backed invading force at the Bay of Pigs. 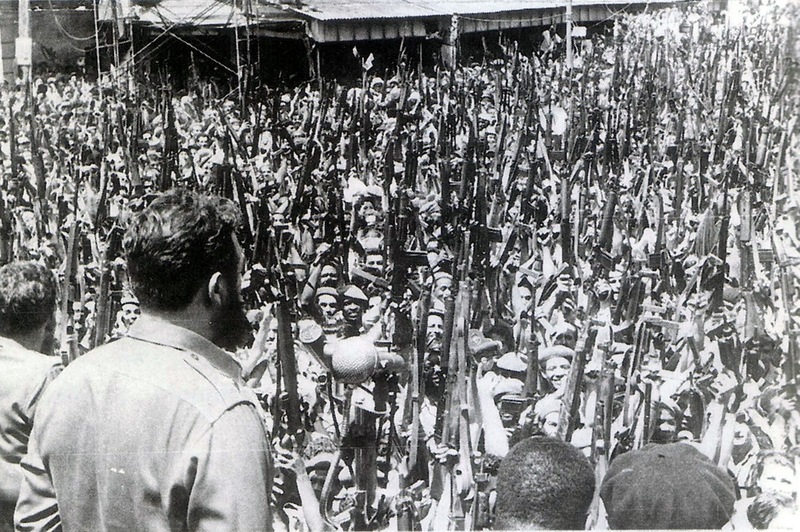 It marked the ‘first defeat of imperialism in America’, and for the Cuban people, the beginning of half a century of heroic defence of their revolution. 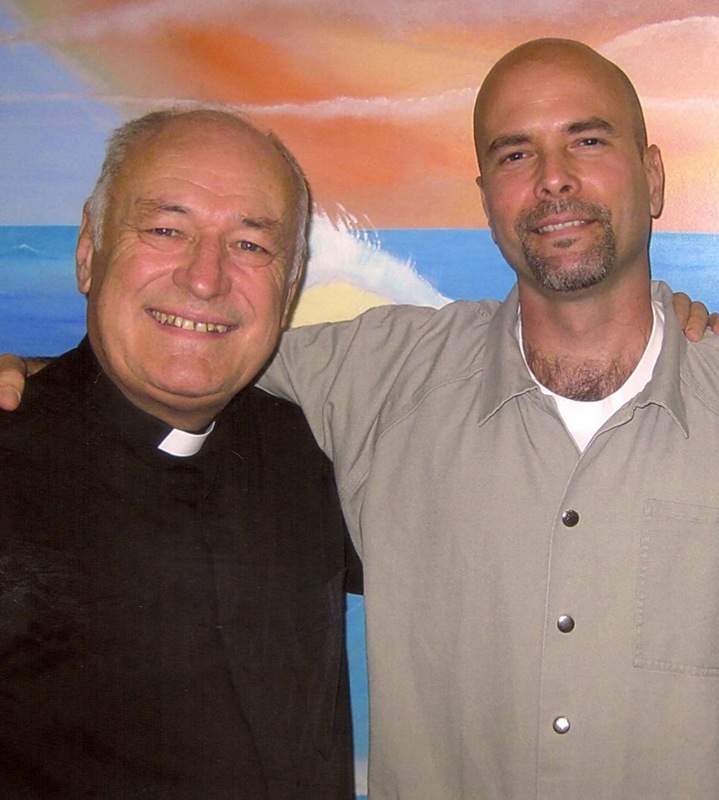 It has been a difficult twelve months for Gerardo Hernandez serving two life sentences plus fifteen years in a US penitentiary in the Californian town of Victorville. Not only has he lost his mother and suffered from health problems that were treated late but he has also been subjected to thirteen days in the intolerable conditions of the “hole” at the height of summer last year. The habeas corpus appeal is underway following the re-sentencing of three of the Five in 2009 yet Gerardo believes that the key to the freedom of the Five lies in international solidarity rather than the vagaries of a politicised judicial system. Leeds Cuba Solidarity Campaign invite you to a talk by Dr Julia Wright, Wednesday 23 February 2011 7.30pm, Leeds Civic Hall. 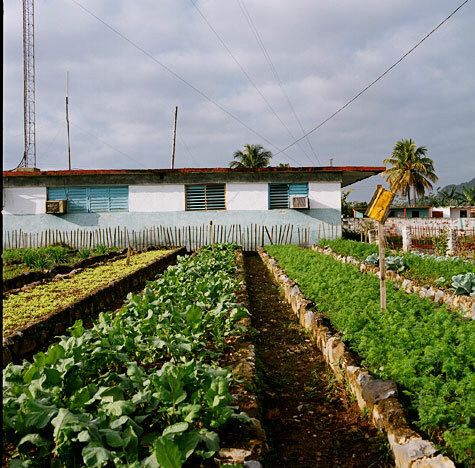 Julia Wright has worked for over 25 years in sustainable and organic agriculture research and development internationally and often visits Cuba. In 1998 she commenced doctorate research in Cuba, studying their food and farming systems. She is currently Deputy Director of the Centre for Agroecology and Sustainable Food Systems at Coventry University (in association with Garden Organic), and is on the editorial committee of the International Journal of Cuban Studies. 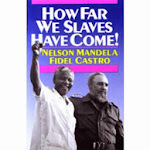 In January 2011, UNISON Black Members Conference unanimously passed a motion in support of the Miami Five and the Cuba Solidarity Campaign (CSC). 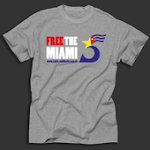 Gilly Anglin-Jarrett – forwarding the motion on behalf of the East Midlands Regional Black Members Committee – deplored the “extreme hostility of the USA towards Cuba” and praised the courage and bravery of the Miami Five who have remained incarcerated within American prisons since 1998. 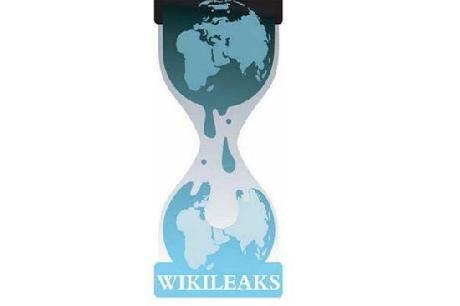 Leaked cables from the US Embassy published by The Telegraph on 4 February 2011 show that UK campaigners for the Miami Five have been successful in reaching the highest levels of the US government. A US Embassy cable from February 2010 entitled 'PM Brown's call to Secretary Clinton regarding "Cuban Five"' reports that Gordon Brown asked Hilary Clinton to grant visas to Olga Salanueva and Adriana Perez "as a result of a commitment that he had made to UK trade unionists". Another leaked cable with the heading 'Delegation presents petition to Embassy advocating visitation rights for wives of convicted Cuban spies', details the arguments for visitation rights made by a Cuba Solidarity Campaign delegation to the US Embassy in October 2008. It reports the handing over of a petition and the following CSC vigil outside the Embassy which led the US diplomats to issue a press release in an attempt to defend their position. 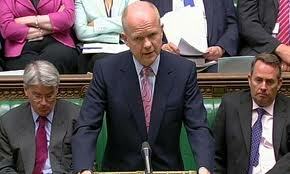 Following a visit to Cuba when he was Shadow Foreign Secretary William Hague was interviewed by a senior diplomat at the US Embassy in London who was concerned about a press report in which Hague called for an end to the blockade. Visit Cuba with CSC Tours and Brigades! Do you want to experience the rich culture of Cuba? Take a look at our Tours and Brigades taking place throughout 2011, ranging from cycle challenges to environmental tours, from trade unionist brigades to educational tours. All of our study tours and events are exclusive to Cuba Solidarity Campaign and cannot be booked through any other tour company. Take a look at our Brigade and Tour options on offer here. 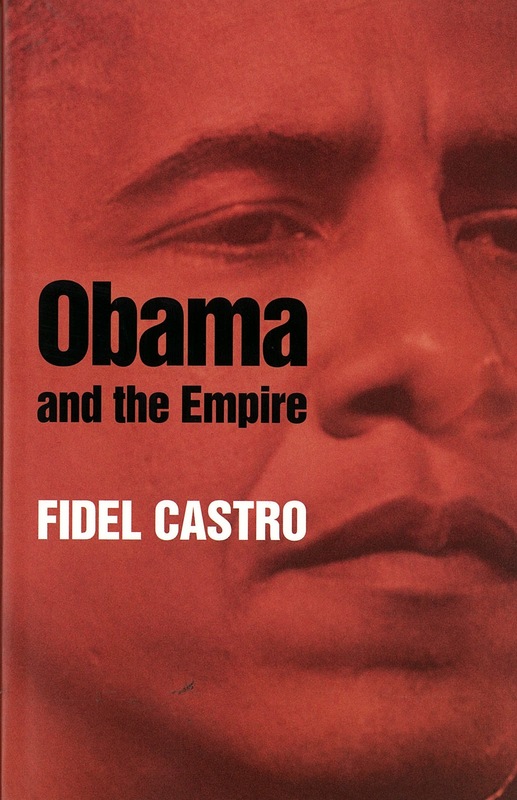 Obama and the Empire is a collection of Castro’s Reflections of Comrade Fidel column in the Cuban Communist Party’s daily newspaper. The period covered spans from Obama’s Presidential campaign in 2008 to mid-2010. As an anthology of newspaper features, many of the articles vary in terms of breadth and detail, but Castro provides a compelling critique of Obama and the United States which is not present in mainstream Western media. 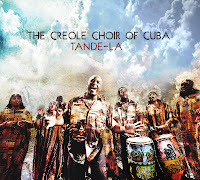 One of the most enjoyable - and surprising- hits of the last couple of years in the UK was the success of this phenomenal choir, whose repertoire consists of traditional Haitian songs sung in a style suggesting that they hail from the island of Haiti itself. 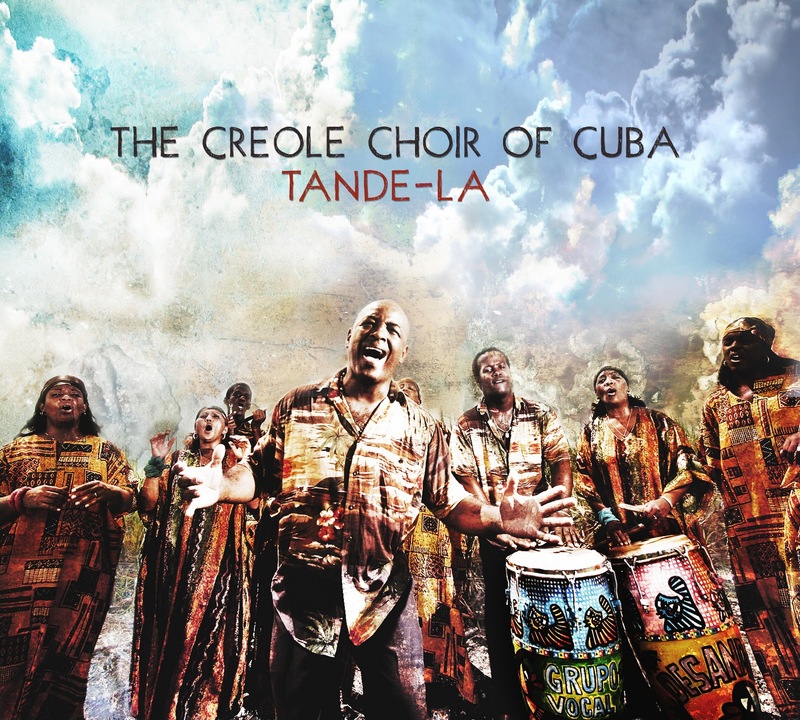 And yet they are all Cuban, from the city of Camaguey, which does not even boast a ‘tumba francesa', the old cultural centres for the Haitian descendents which still survive in Santiago and Guantanamo. This is a monumental work describing how the destiny of the Cuban revolution is now inextricably linked to the mounting world resistance to neoliberal globalisation. Over five chapters George Lambie covers in detail (there are over 30 pages of references) the background to globalisation, western liberal democracy, the Cuban revolution, its beginnings, crises and future. To understand why Cuba can survive he delves into the ideological formation of capitalism to reveal its weaknesses and contradictions. 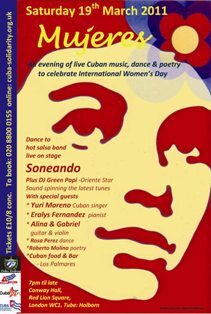 Thanks in part to the community of young Cubans in London, the capital city is currently a very exciting place to be for anyone making or searching for new music. 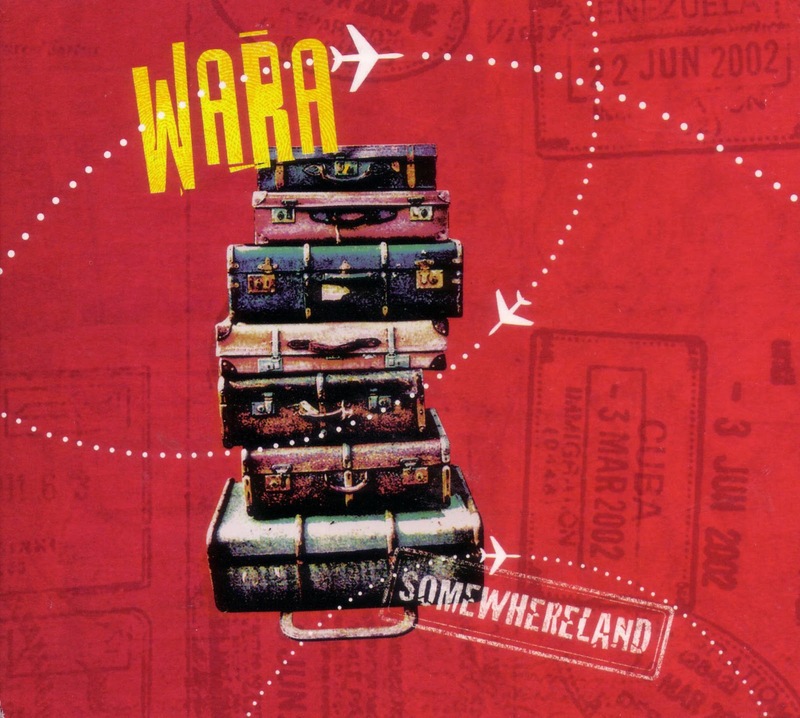 The London based group Wara is one such example, a project created- and directed -by the talented and adventurous Cuban vocalist and keyboard player Eliane Correa. 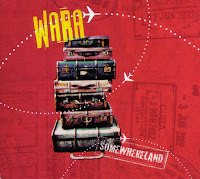 The band has recently produced this CD whose playful and positive title represents well their eclectic musical landscape.